Installing Security Cameras to Day Cares can be very helpful. Day cares are supposed to be fun and positive atmospheres. To keep it that way, security cameras are being installed at day cares to ensure complete safety for the children. With security cameras and a surveillance DVR recorder, the day care owners are able to monitor the children and know if anything is amiss. With the media talking about abduction, which is a fear for any parent, we are also talking about children wandering off, or getting injured. With someone actively monitoring the cameras they can see a child in danger and be able to respond quickly. They can also alert day care staff about the child wandering off and have someone get the child before it is too late. Also, with video surveillance also being recorded, old footage can be reviewed at any time to review past events that took place. Security cameras are used to keep us safe in stores and out in the street, so why are they not used to keep our children safe in day care? Luckily, more and more day cares are adding security cameras to their facilities for this very reason. With so many dangers in the world, keeping an eye on the children through security cameras is becoming more and more important with every single passing day. 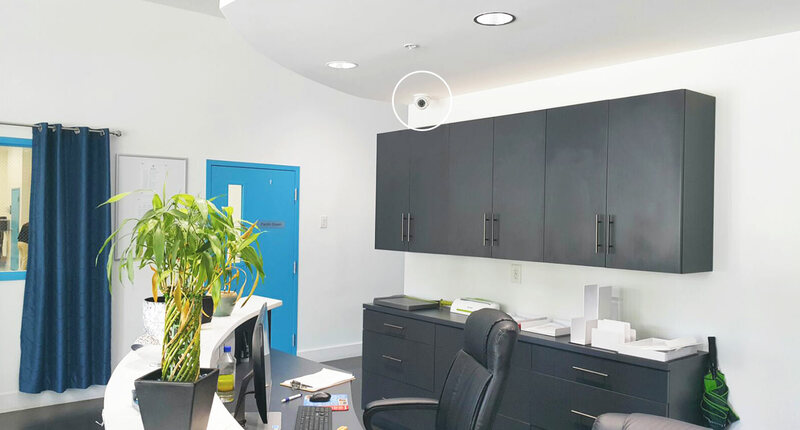 Remote surveillance systems also allow owners and managers to monitor activities at a day care, and ensure employee safety. It can be a cruel world, and sometimes abductions, and even robberies occur at day cares, so it is essential to keep not only the children, but employees safe. Thankfully, with surveillance system in place, they know that criminals are being deterred and if something does happen, there is a video to refer back to. Remote viewing technology means that parents and owners can be the eyes in the sky at a daycare, and daycare workers can take comfort knowing that if something does happen, that they will be protected and watched over. 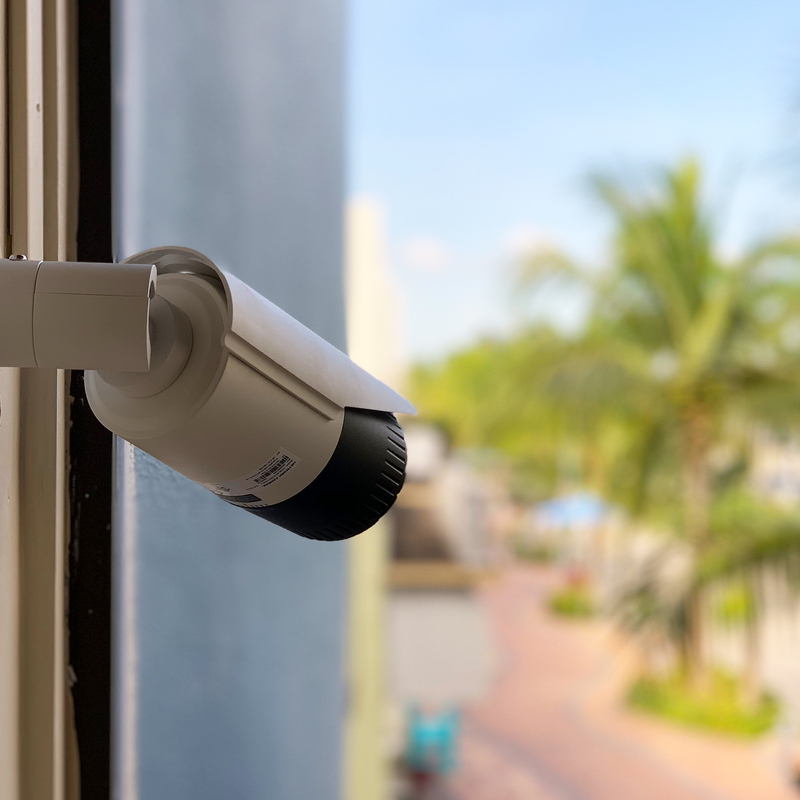 With the importance of the systems compared with just a few years ago, day cares need to consider, not only cameras, but also remote surveillance access services for parents to watch their children. 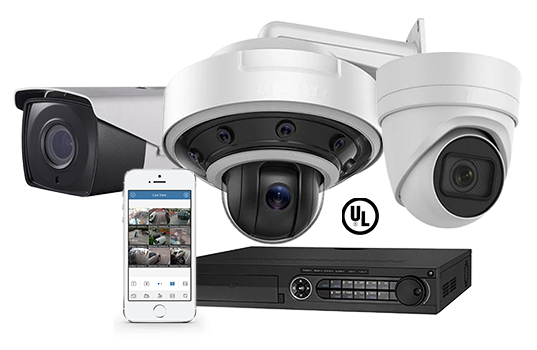 Parents want to know their children are safe, owners want to give them that peace of mind, and a digital surveillance system can do just that. 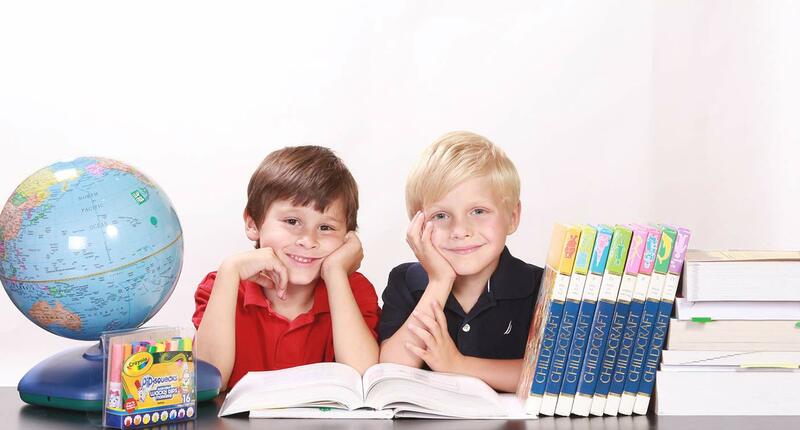 If you are an owner or manager of a child day care center and are interested in speaking with a surveillance system professional, please contact P&O Global Technologies, Inc. at 954-616-0600 for more information.